When to go to Barbados? From about Christmas to Easter there is less humidity in the air and the temperatures drop a bit which is quite appealing. Add to this the colder temperatures elsewhere and you start to see why this is the high season in Barbados. If hurricanes are going to arrive - which is statistically unlikely then this will usually happen from August to the end of October. Consequently this is the wetter time of the year as well. A very highly rated, family owned luxury resort set on 12 acres of landscaped gardens. It's on the West Coast, has traditionally designed Barbadian accommodations and fine dining. 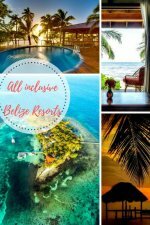 Resort highlights include a spa, 2 pools, water sports like Hobie Cat sailing and snorkeling, a scuba school, golf, tennis and more. Family's will find this a great spot with a specially designed family program, playgrounds, and more. Reviews are excellent with past guests noting that everything is perfect - including the beach, the reef close by has a lot of life, and they say it's the perfect spot to relax while being a great spot to get out and do something. See the latest reviews and get more information on Coral Reef Club. 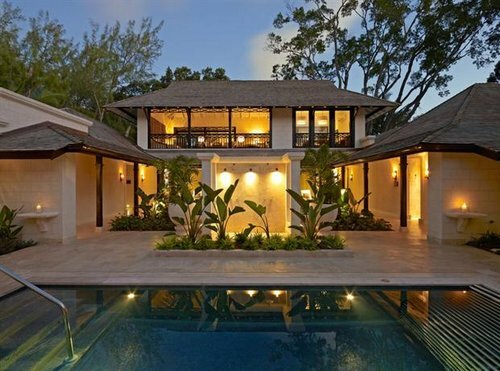 Sugar Cane Club is secluded and intimate property perfect for quiet Barbados vacations. There are 45 suites, 2 restaurants, 2 bars, a pool, a spa, squash courts, and more. This is for adults only. Reviews here are great and past guests love the cold face cloth (and rum) at reception, food is very good, the gardens are full of fruit, flowers and wildlife, and they love the shuttle bus down to the beach. For more information and the latest reviews for Sugar Cane Club. 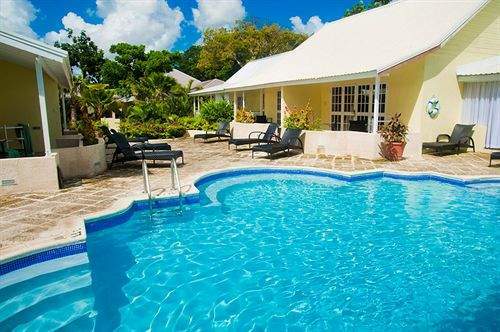 Island Inn is a 24 room all inclusive resort with fantastic reviews from past guests. 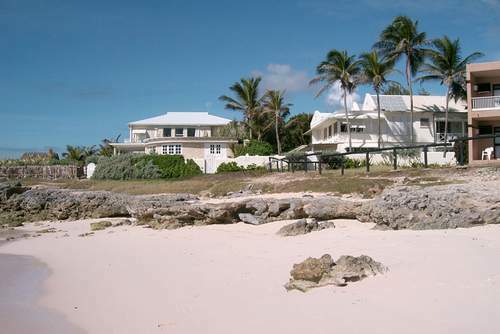 It's on Pebbles Beach close to Bridgetown. There's a bit of history here as it used to be a Rum Storage facility back in 1804. 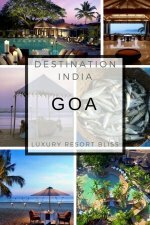 Included in the rate here are all meals, afternoon tea, beverages and wine. Scuba lessons are also available. During dinner you'll find entertainment a few times a week. Reviewers love this spot. Past guests say it's very relaxing, all the staff are brilliant, don't miss the race horse's early morning swim, and overall it's a superb little hotel. Get more information and see the latest reviews for Island Inn. 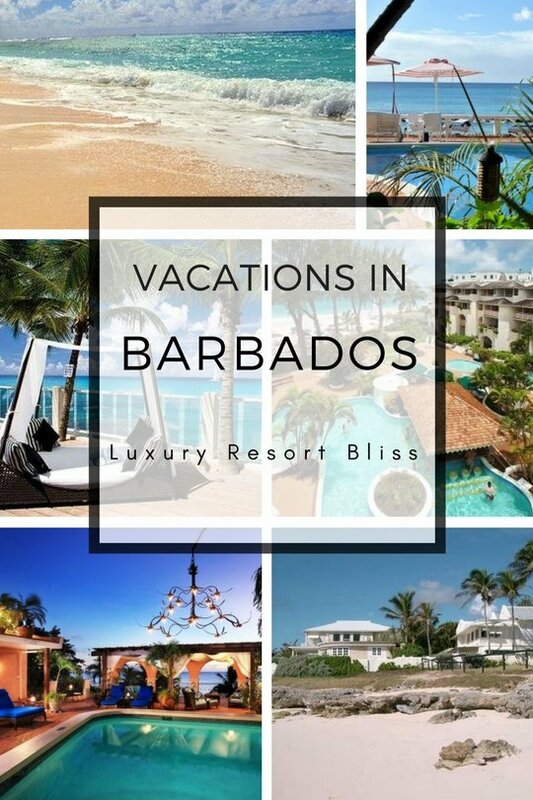 See the best all inclusive resorts in Barbados here. The Sandpiper is a wonderful spot and with wonderful reviews from past guests. Accommodations are rooms or suites, there's a restaurant offering eclectic food and a spa at the sister property the Coral Reef Club. Many of the activities on offer are combined with the Coral Reef Club and include family activities, water sports, tennis, golf and more. Everyone loves this place calling it paradise, stunning, fabulous, etc. Sound pretty good to me! 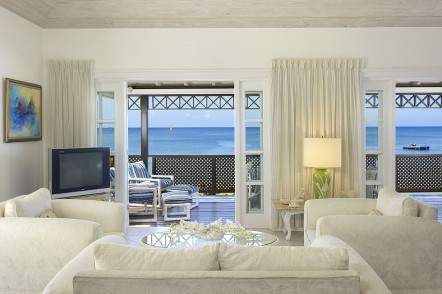 See the latest reviews and get more information for the Sandpiper Barbados. Inchcape is all about villas. They are 1-3 bedroom and some are oceanfront while others are plantation house style and others in the garden. It's a great spot to windsurf, kitesurf, dive, cycle, and surf. Horseback riding and golf are also available in the area. Reviews are excellent here. There's obviously a personal touch here and past guests note that if you want to be in the centre of all the tourism activities, Inchcape may not be for you as it is a quiet, out of the way type of place. And it's a real paradise. Everyone seems to mention how clean and beautifully decorated it is. Click here for more information on Inchcape.